What do you think of when you hear the word “family”? For many of us, it recalls our childhood family of origin – dad, mom, and siblings. For others it is our present nuclear family including our spouse and children. Some of us may think of our extended family — cousins, aunts and uncles, in-laws, and so on. The word family stimulates all these thoughts and more. But have you ever considered your family as being in God’s image? What does that even mean? 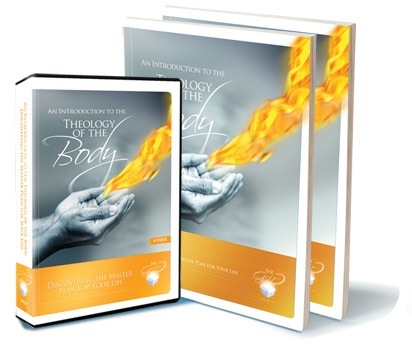 Man and woman are already images of God — in their masculinity and femininity they are two unique expressions of human personhood. Joined in matrimony as husband and wife, their union goes far beyond the purely biological. In fact, their union involves their innermost being — all that makes us human persons – biological, psychological, emotional, and spiritual elements. In God’s plan for our marriages and families, our physical self-giving would be a lie if it were not a total personal self-giving. This total self-giving is the covenant of conjugal (married) love and the sign of our willingness to accept the community of life and love which is God’s plan for us. 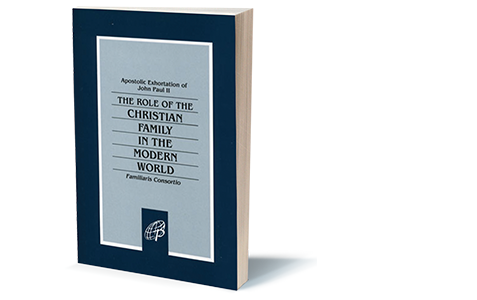 Just as the Holy Spirit is the love between the Father and the Son, through the total gift of self to one another, the married couple become capable of the greatest gift – becoming cooperators with God for giving life to a new human person. 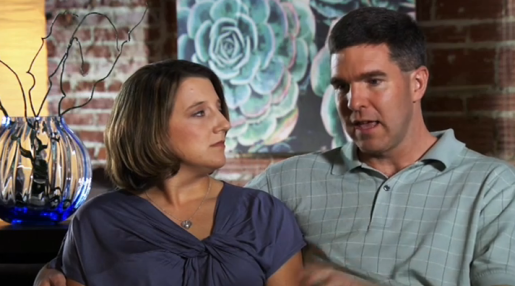 Marriage is ordained to the procreation and education of children who are the supreme gift of marriage. 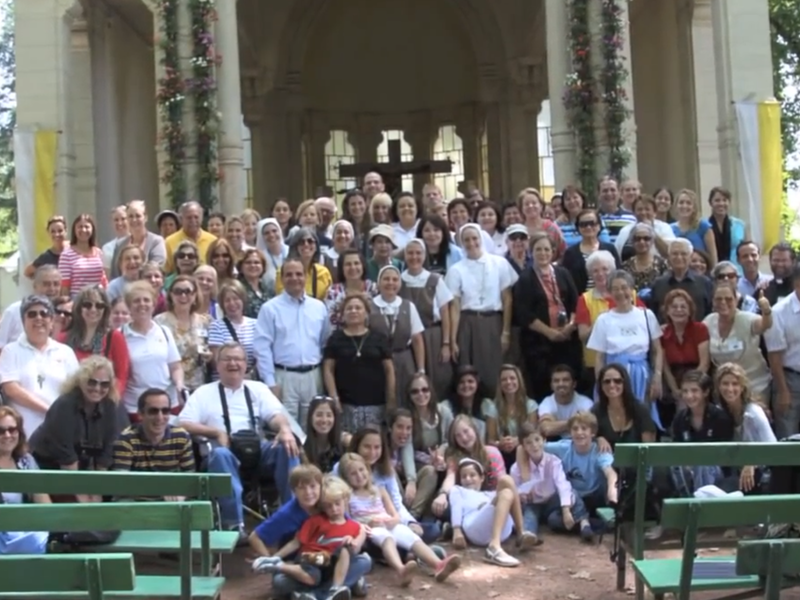 Oh, the wonder and beauty of our families sharing in God’s love and communicating that love to all the world! And the happiness that springs from it! 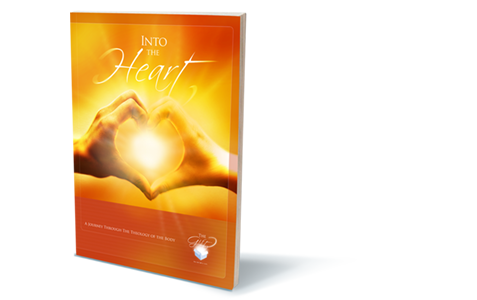 While all this may not sound too familiar with many of our real life experiences, it is very possible to achieve. How? 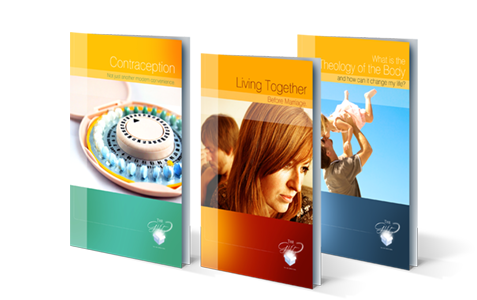 Through God’s grace and the understanding provided through Saint John Paul II’s catechesis called Theology of the Body, each and every family can learn how to form a true community of persons, serving life, and as the basic cell of society, informing society regarding the true nature of love and life in the divine image. 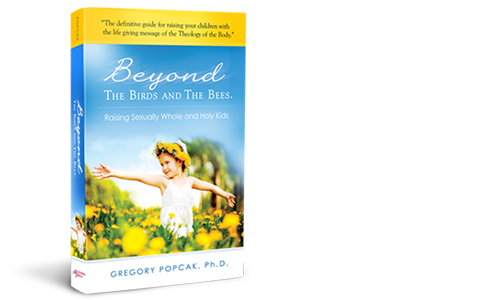 Beyond the Birds and the Bees By Gregory Popcak, Ph.D.
Family, be who you are! Family, be who you are!